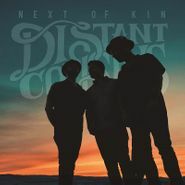 LA trio Distant Cousins seem poised on the edge of something big, thanks to the release of their immensely enjoyable Next of Kin. Filled with infectious hooks and floor-stompin’ riffs, the album feels familiar, warm, and alive with excitement. It’s the sound of backroads and big dreams. 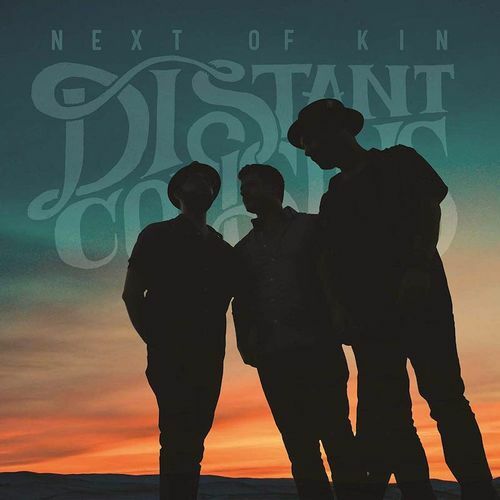 It’s the sound of sing-a-long-ready choruses, the type of knees up indie-meets-country jamboree that keeps folks who love the Lumineers and Mumford & Sons coming back for more. Basically, it’s the sound of your new favorite band.